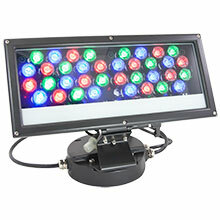 LED ARRAY Power Cable - 15 ft. 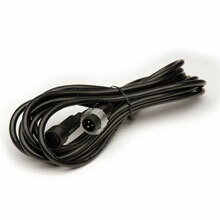 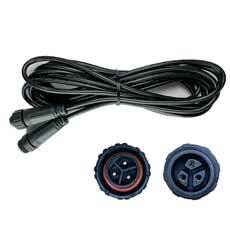 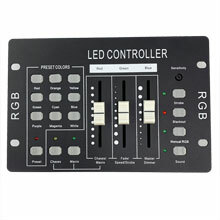 LED Wall Washer Signal Cable - 15 ft.
Power interconnect cable for use with ARRAY LED wall washers. 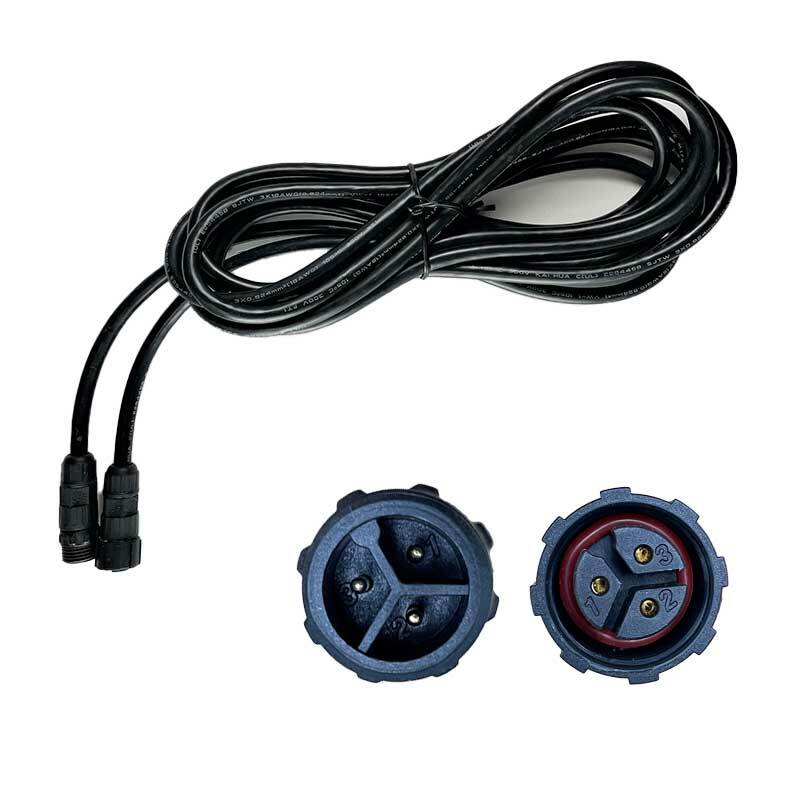 15 foot power cable interconnects multiple ARRAY units to create longer lengths.